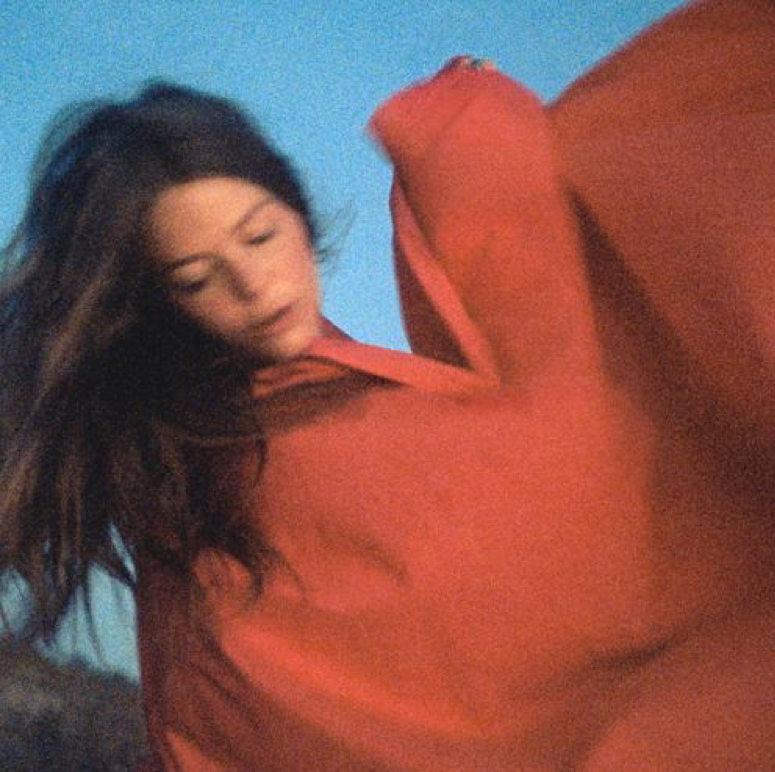 • Saturday Purge time is here and so is ‘Fallingwater’, the new single for US songstress Maggie Rogers. You may remember Maggie as the young artist who captured the attention of Pharrell Williams with her song ‘Alaska’ in an online video which went viral (HERE). She subsequently inked a record deal and released said single. That was two years ago. ‘Fallingwater’ will score its own music video too, though that’s expected to land next week. • British dance dynamo Sigala has confirmed the September release of his debut album. Entitled ‘Brighter Days’, the LP will comprise his six smash hit singles including ‘Give Me Your Love’ with John Newman and Nile Rodgers and his most recent single ‘Lullaby’ with Paloma Faith. “I went away to Belgium in November for a month to this studio in the woods in the middle of nowhere,” he reveals. “I think I saw about three people while I was there. I just saw it as an opportunity to experiment.” ‘Brighter Days’ is coming on Friday September 21. • Speaking of dance dynamos, Jonas Blue is back with another tasty serve in the form of his new single ‘Rise’. US duo Jack & Jack feature on the latest single, which follows on from his previous top ten successes ‘Fast Car’, ‘Perfect Strangers’ and ‘Mama’; the former an Aussie No.1, the latter featuring Aussie performer William Singe. • British artist Yungblud has confirmed the July release of his debut album ’21st Century Liability’. The release comes at a perfect time for the up and coming star, what with an appearance at both Splendour In The Grass and Spin Off Festivals confirmed, along with sideshows in late July. 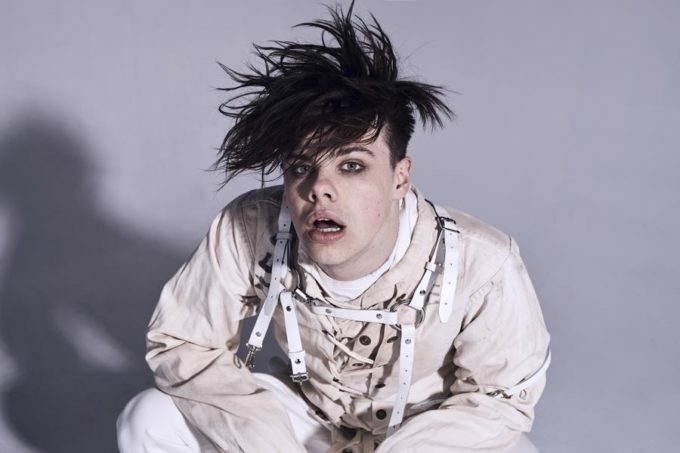 To celebrate yesterday’s announcement of the album’s July 06 release, Yungblud dropped the latest track from it, ‘Psychotic Kids’. • Drapht came roaring back to the music business yesterday, with the release of five new songs as part of his new album ‘Arabella Street’. Why five? Why not one? Or the whole album? We’re glad you asked. “I decided I wanted tackle the release of this album a little differently this time around,” he explains. “I really had to attempt to take the pressure away from releasing individual songs and sole singles that didn’t quite represent the albums entirety and in the past tended to be extremely stressful. So I wanted to release the album in sections of multiple songs at a time instead; that way giving people more of a taste of things to come; that will then lead to the full body of work later in the year.” ‘Emperor’s New Clothes’, ‘The Come Down Was Real’, ‘Just A Segue’, ‘Gravity’ and ‘What’s The Problem’ are all available now. • Are you an Aussie artist ready to showcase your talents to the world? Then Australian Music Week is for you. For five days in November this year (November 7 to 11 inclusive), the Sydney beachside suburb of Cronulla will come alive to the sounds of Aussie music. Showcase applications are now open via THIS VERY WEBSITE. 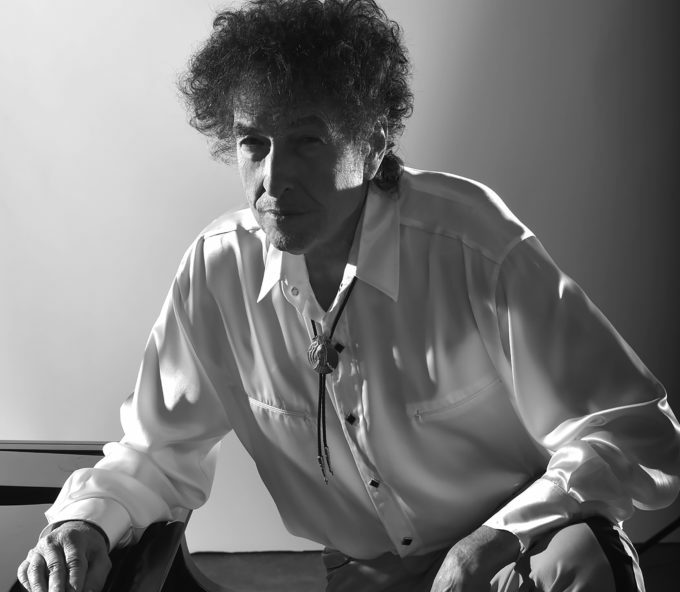 • Bob Dylan’s upcoming Australian tour has grown a little, with the addition of a second show in Melbourne to cope with demand for tickets. Tickets for the legendary performer’s shows went on sale on Wednesday morning, but with only limited spaces remaining for his first Melbourne show, the team at Chugg Entertainment quickly confirmed the addition of a second – at Margaret Court Arena on Tuesday August 14. Tickets are on sale now. • Sampology will hit the road for a series of live appearances next month in support of his just-released new single ‘Mt Glorious’. He’s set to hit the stage at Gasometer in Melbourne on June 22, Jack Rabbit Slim’s in Perth on June 23, The Foundry in Brisbane on June 30 and Freda’s in Sydney on July 06. The zip across the country wraps up with a gig at Fat Controller in Adelaide on Saturday July 07. • Cosmo’s Midnight’s upcoming Australian tour has grown, with the addition of new shows in Sydney, Melbourne, Perth and Canberra. The duo’s first two shows at Sydney’s Metro Theatre have already sold out; so too two shows at Melbourne’s Corner Hotel and a gig at Jack Rabbit Slim’s in Perth. So additional shows have been added at all three venues (on July 27, July 11 and July 15 respectively). There’s now also a gig in our nation’s capital; the boys hitting up the UC Refectory on Friday August 03. • The Strokes performer Albert Hammond Jr has announced he’s heading to Australia for two intimate headline shows in support of his latest album ‘Francis Trouble’. 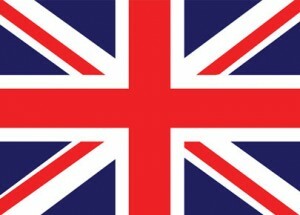 He’s set to play the Factory Theatre in Sydney on Tuesday July 24 and Melbourne’s Corner Hotel on Wednesday July 25. Frontier members get access to a pre-sale from 2pm this Wednesday before general tickets go live from 10am local time on Friday June 01. • Unlike last week, there IS some movement in the UK top five on this week’s countdown, though the numbers one, two and three positions still belong to Calvin Harris and Dua Lipa’s ‘One Kiss’, Drake’s ‘Nice For What’ and Ariana Grande’s ‘No Tears Left To Cry’ respectively. Anne-Marie’s ‘2002’ edges one place higher to No.4, while the Banx & Ranx track ‘Answerphone’ improves from No.7 to No.5. Despite a slow start, Jess Glynne’s ‘I’ll Be There’ has started to find its feet, jumping seven places to No.6. The new Clean Bandit/Demi Lovato single ‘Solo’ just misses the top ten on debut, entering the UK chart at No.12. • That soundtrack to ‘The Greatest Showman’ just shows no signs of letting up; retaking the UK No.1 albums chart position this week after it was vacated by the Arctic Monkeys record. Even James Bay’s new long player ‘Electric Light’ could withstand its allure, premiering at No.2. Arctic Monkeys drop from one to four, with further top ten debuts coming from Five Finger Death Punch’s ‘Justice For None’ at No.7, South Korean boyband BTS’ album ‘Love Yourself – Tear’ at No.8 and Australia’s own Courtney Barnett and her album ‘Tell Me How You Really Feel’ at No.9. • No change to the top of the Billboard Hot 100 singles chart this week, with Childish Gambino continuing to dominate with his single ‘This Is America’. In fact, it’s not only the No.1 staying the same Stateside this week; the entire top six remains unmoved, with Ariana Grande’s ‘No Tears Left To Cry’ edging higher from No.10 to No.7. Ella Mai’s ‘Boo’d Up’ looks as though it’s on track for a top ten berth next week, jumping from No.17 to No.11. • Over on the Billboard 200 albums chart, the No.1 spot belongs to… Post Malone. For a third week in succession, the rapper maintains his lead over all comers, this week holding out P!nk’s ‘Beautiful Trauma’ (which rockets from No.83 to No.2) and debuts for Playboi Carti (‘Die Lit’ at No.3) and Charlie Puth (‘Voicenotes’ at No.4). The soundtrack to ‘The Greatest Showman’ makes up the top five. There are two other debuts inside the US top ten this week… Arctic Monkeys’ ‘Tranquility Base Hotel + Casino’ at No.8 and Tee Grizzley’s ‘Activated’ in the No.10 spot. • That’s all we’ve got for you on your Saturday morning. But fear not, we shall return once more with another delicious serve of ARIA Chart Watch from 5pm on Australia’s East Coast. Find out who’s ruling the top 100s here at home, who sank, who jumped and who’s scored in the certification stakes. We guess we’ll see you then!